At Soep Painting Corp you'll see the difference in our culture and realize results that speak volumes. We are very passionate about what we do and how we do it. Our goal is to clearly stand out as our client's most trusted Commercial and Industrial Painting and Specialty Services Contractor. Our commitments to our clients and business partners have forged relationships that have lasted for three generations.  As a member of project teams, Soep is committed to making every effort to exceed our clients' needs and expectations. We strive each day to provide creative solutions to challenges, while simultaneously delivering a quality result at a compelling value, all while adhering to demanding schedules. 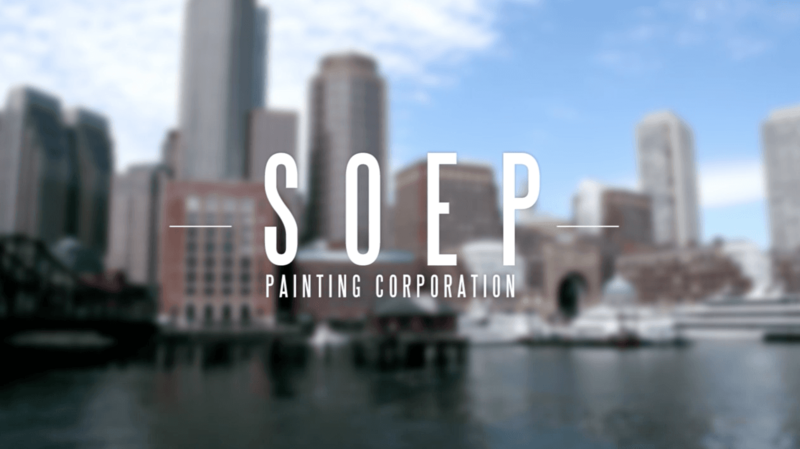 Delivering day-in and day-out on those goals has made the Soep Painting Corp a leader in the industry.